Telus Health provides healthcare tools and solutions for people. They work with hospitals, pharmacies and other organizations to offer digital solutions to streamline medical health workflows. Face3 created videos that showcased the features of Telus Health for their social platforms, as well as for conferences purposes. 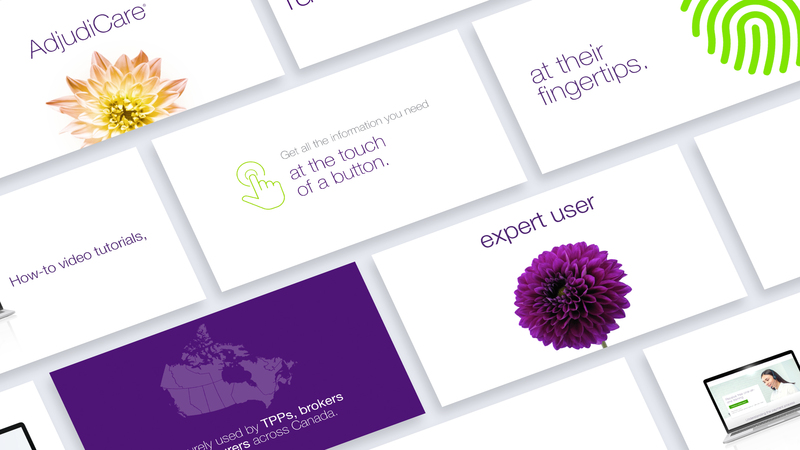 Through these videos, Telus Health were able to inform current users and solicit new ones.